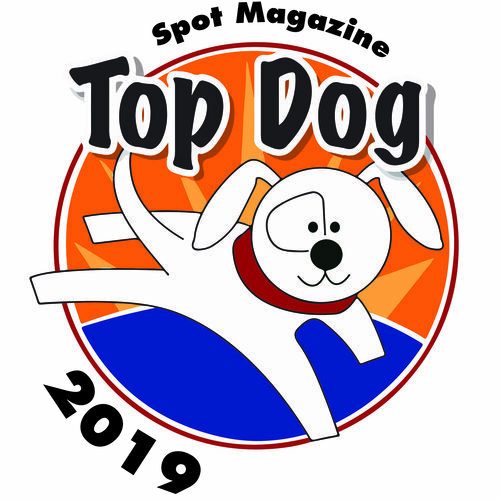 Spot Magazine is a bi-monthly publication distributed free at over 500 locations from the Oregon Coast and SW Washington through Portland and Central Oregon. 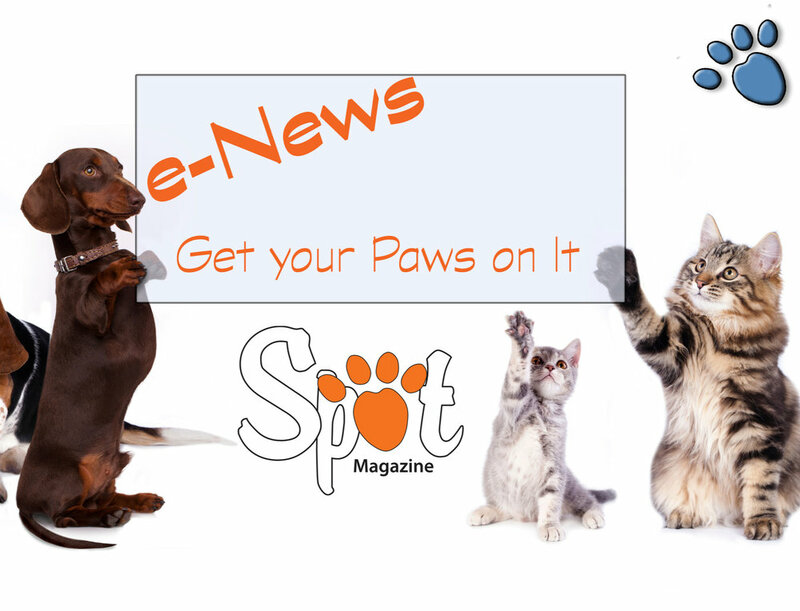 Our goal is to provide those who work, live with and love pets a one-stop source of information, resources, stories and events of interest. Spot also aims to give voice to animal welfare groups throughout the NW. Don’t miss Spot on Facebook , Twitter, Instagram and Pinterest. Thank you for submitting your event to the Furry FunPlanner. If you’d like to send along additional information, please email editor@spotmagazine.net.